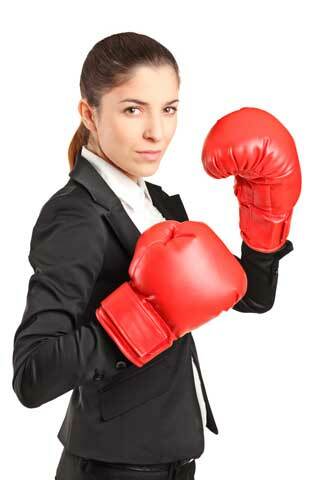 Corporate boxing and fitness classes provides personalised training sessions for corporate groups. We come to you. Did you know that a Corporate Fitness Program can help keep your staff healthy, motivated, and productive? A Corporate Fitness Program can save you TIME and MONEY. All our sessions are designed to be loads of fun, so even those who've never exercised before will have a blast. Classes are tailored around the clients needs. Group sessions are a fun, healthy way for teams to socialise and bond, so it's brilliant for team building. Because we get the blood pumping, it's also a fantastic break from staring at a computer and a great way to refresh and recharge the brain. 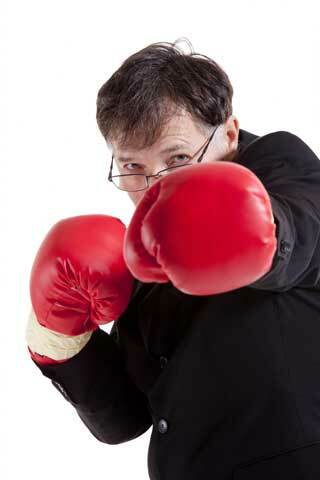 Corporate boxing and Fitness Program can help keep your staff healthy, motivated and productive. We train clients in the Lower North Shore and in the CBD please see the map of locations. All sessions are tailored to the clients needs please call us for details 02 9904 5218.